We can’t ignore evidence to ‘defend indefensible’. Vet Times [UK] 2012; 42(46): 31. In response to Emily Simcock's letter (October 8 Issue), we do sympathise with vets who have to deal with the distress caused by the current bovine TB (bTB) test and slaughter policy. Perhaps a better perspective on the big picture can be gained away from the immediate emotional turmoil, including the realisation that the test and slaughter policy is part of the problem. For the record, our collective experience includes the systematic investigation of cattle and wildlife disease, disease risk analysis, ethics, law, and of course, animal protection and veterinary medicine. We note that neither she, nor LH Thomas (October 15 issue), could demonstrate these "flaws" in our arguments. To the contrary, in our view, Mr Thomas draws poorly on the science. Of course a vaccine for badgers is available. As he states, the Welsh Government, the National Trust and the Gloucestershire Wildlife Trust are in the process of field testing it. Thankfully some organisations have had the foresight to do so, despite the paucity of Government will and available funding to test it with. Badger culls, on the other hand, have had a lot of money thrown at them. Cherrypicking the science to pretend that the planned culls could help is specious, as 30 experts in animal disease transmission have just testified in a letter to The Observer (Bateson and others, October 14). That aside, the elephant in the room, which supporters of the cull don't wish to discuss, is the reason for the huge step increase in bTB. This has very little to do with badgers, but is clearly a direct result of the last mass animal slaughter in 2001, during the foot and mouth disease (FMD) epidemic, and subsequent restocking. This is plain and simple fact. Even the Animal Health and Welfare Board for England (AHWBE) makes it crystal clear in its latest graph (AHWBE, 2012) despite stating that they are "reassured" by "badger control". 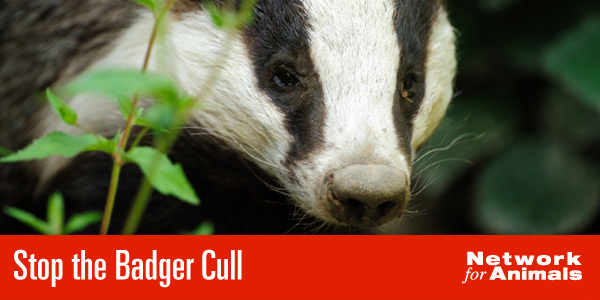 As for the supposed science supporting the cull, are we really to listen to the architect of the disgraceful “contiguous cull” during the FMD slaughter of 2001, which is the cause of the current bTB epidemic? David King claims that with this badger cull, if only it is big enough, all will be different from the £50 million Krebs trial. We need only monitor TB around culling zones, just in case, once again, culling makes bTB worse in surrounding areas (King, 2007). Finally, we would like to agree with Nigel Gibbens’ assessment in Veterinary Times [Oct. 15] article "UK Vets' reputation under threat over TB - Gibbens". 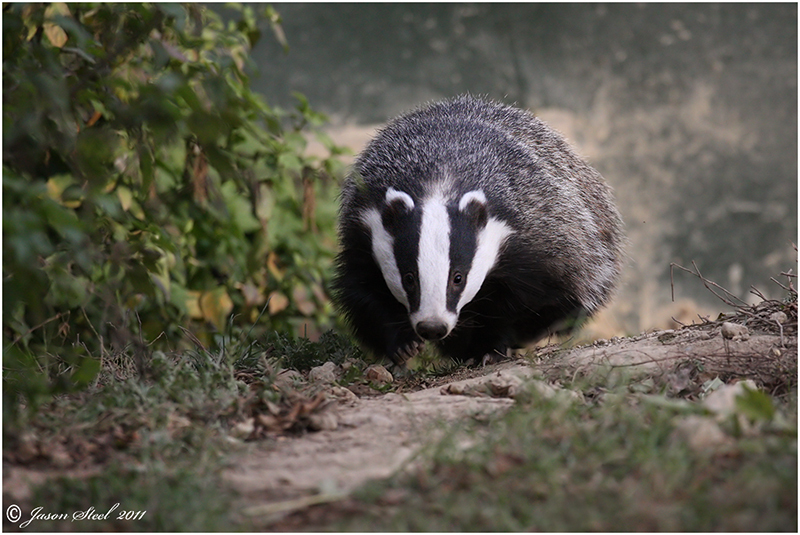 TB policy and the badger cull are indeed a grave threat to the reputation of the UK veterinary profession. Ignoring evidence to defend an indefensible policy will reflect badly on us, especially given the industrial scale of animal abuse involved. [We] don't know about our "veterinary leaders", but the oath we took on qualifying was that it would be “my constant endeavour to ensure the welfare of animals under my care”. We remember no oath of allegiance to the Government of the day, trade in animal products or money. We wonder whether it is time the veterinary profession split into those who genuinely care for the health and welfare of animals, and those for whom butchery and massacre are the tools of first resort. • King, D (2007). 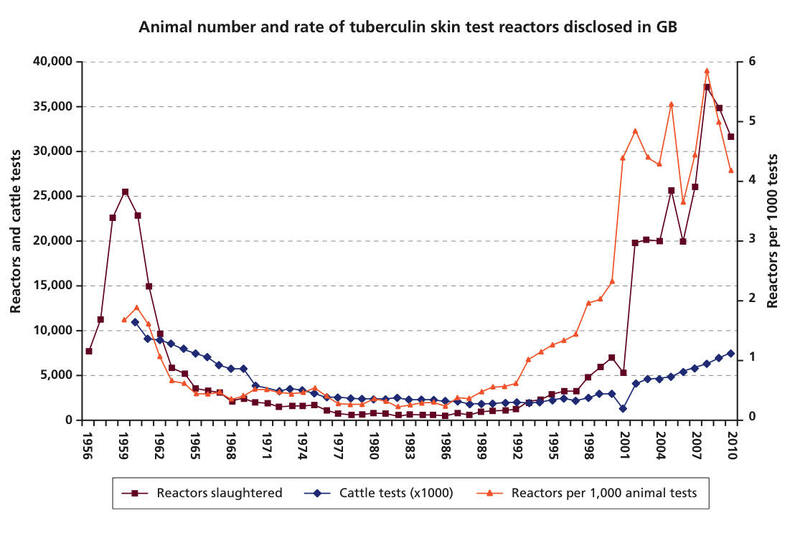 Bovine Tuberculosis in Cattle and Badgers. A report by the Chief Scientific Advisor, Sir David King. • Animal Health and Welfare Board for England (AHWBE; 2012). A call for your views on strengthening our TB eradication programme and new ways of working. Acknowledged and used with thanks.